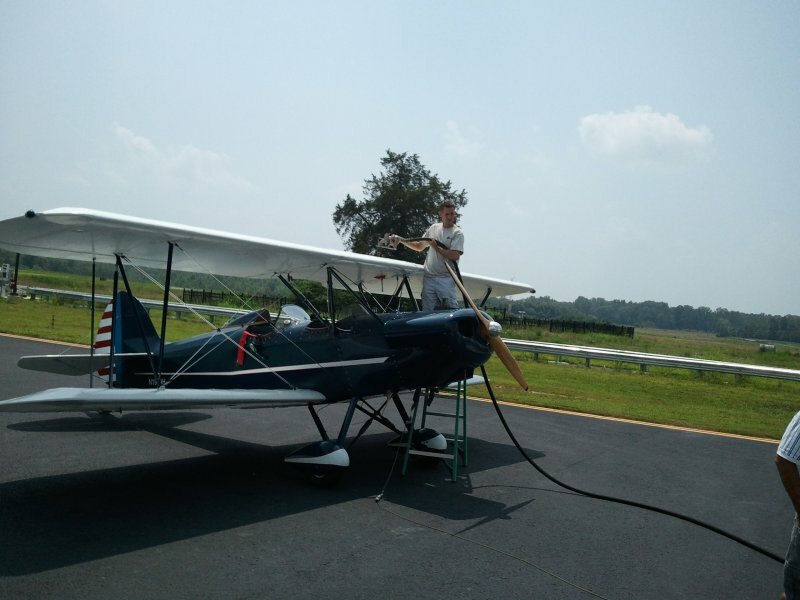 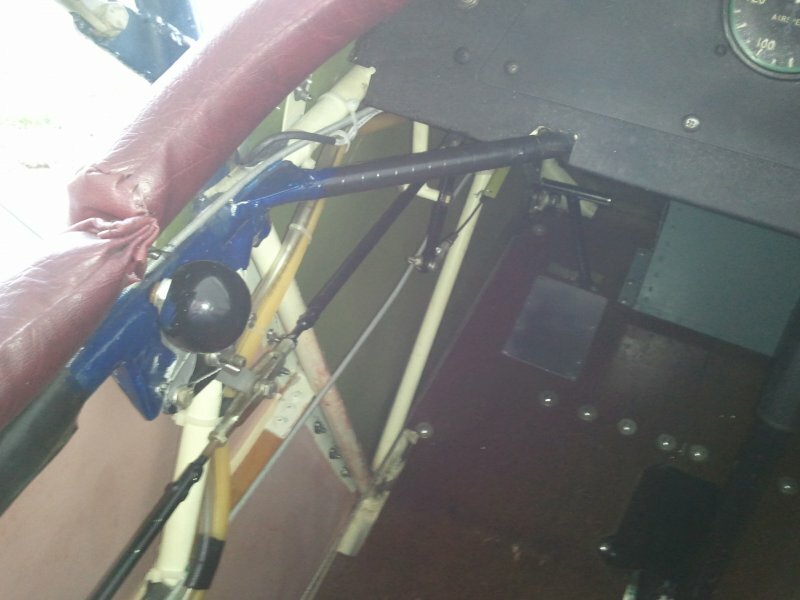 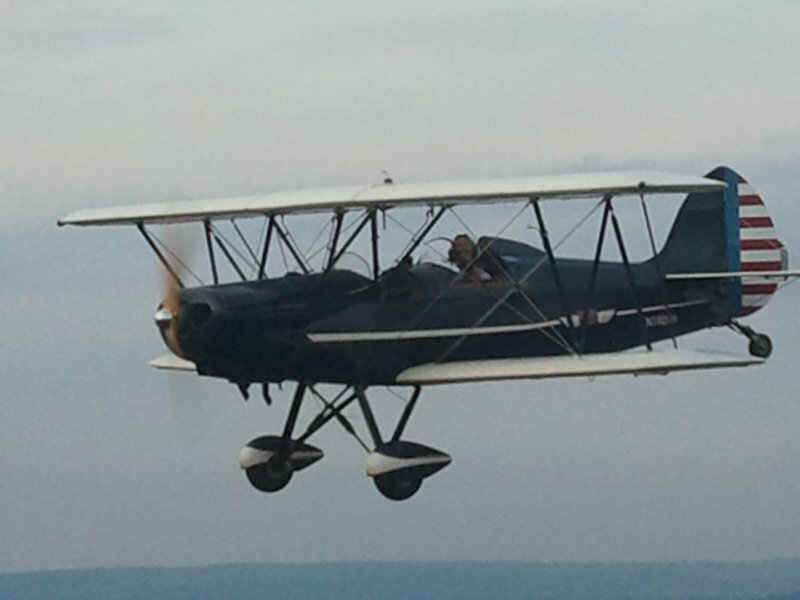 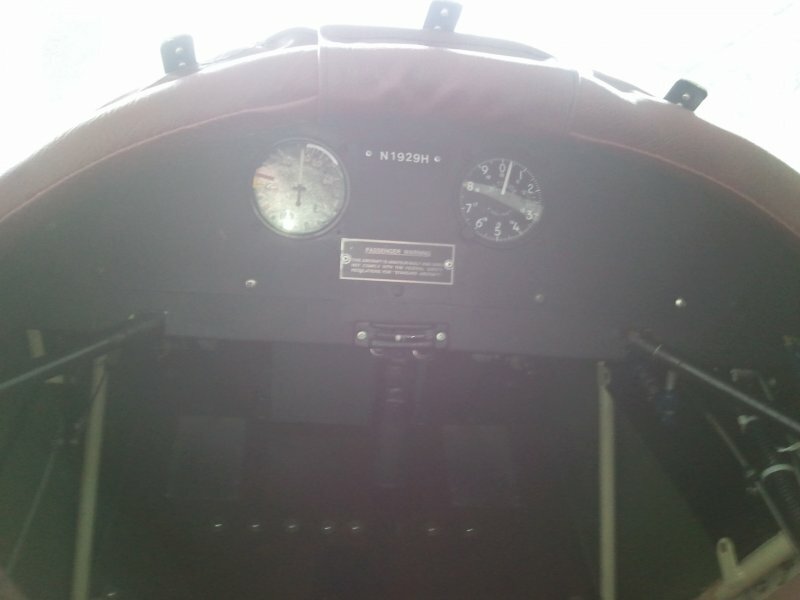 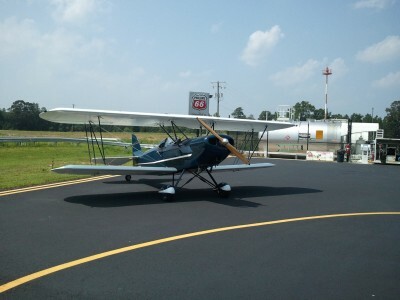 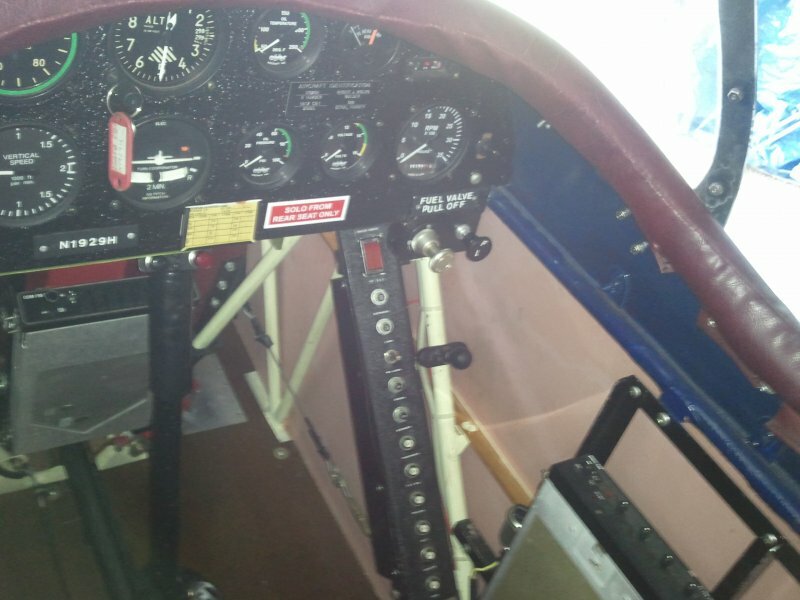 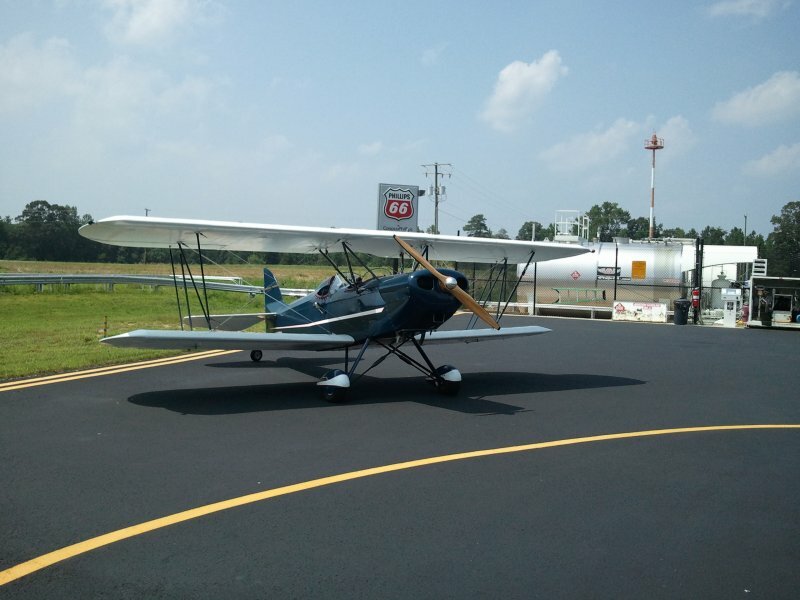 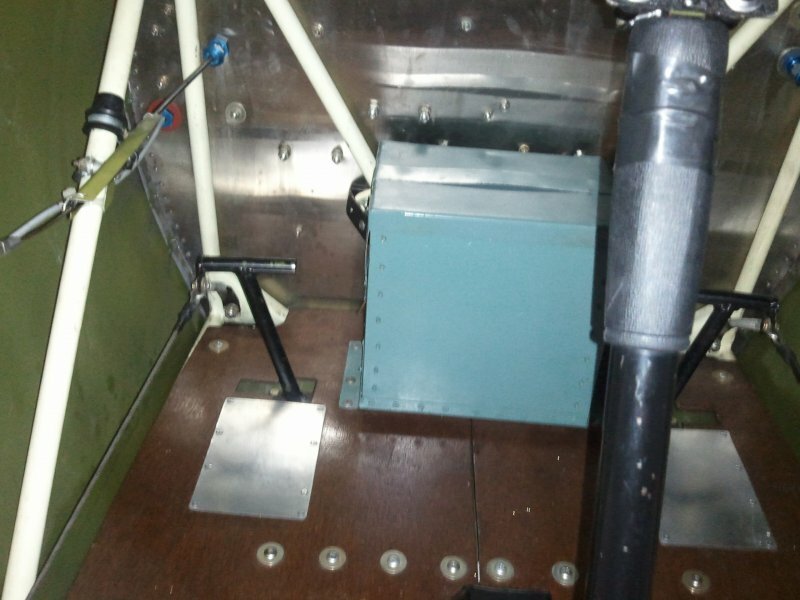 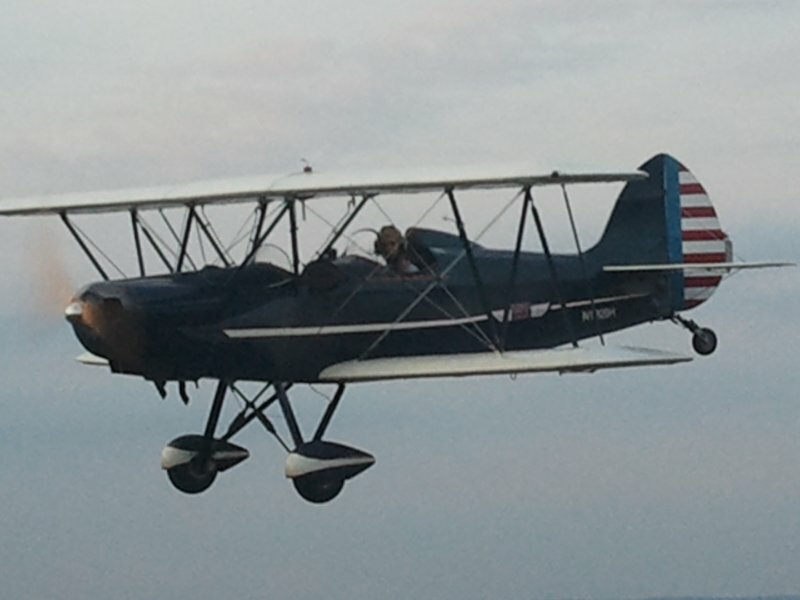 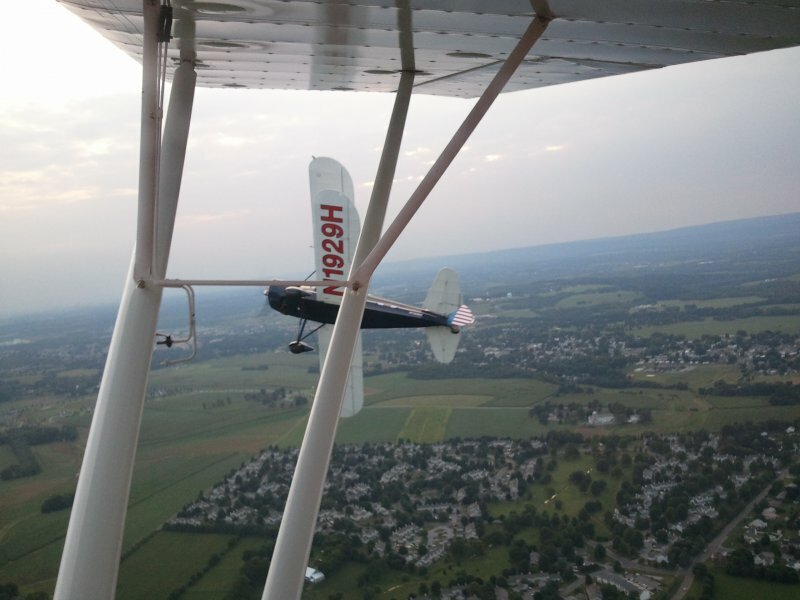 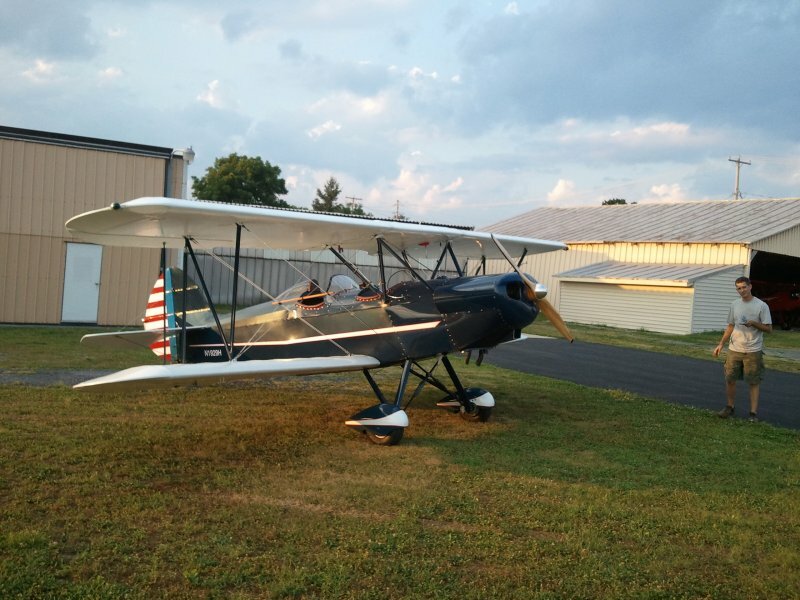 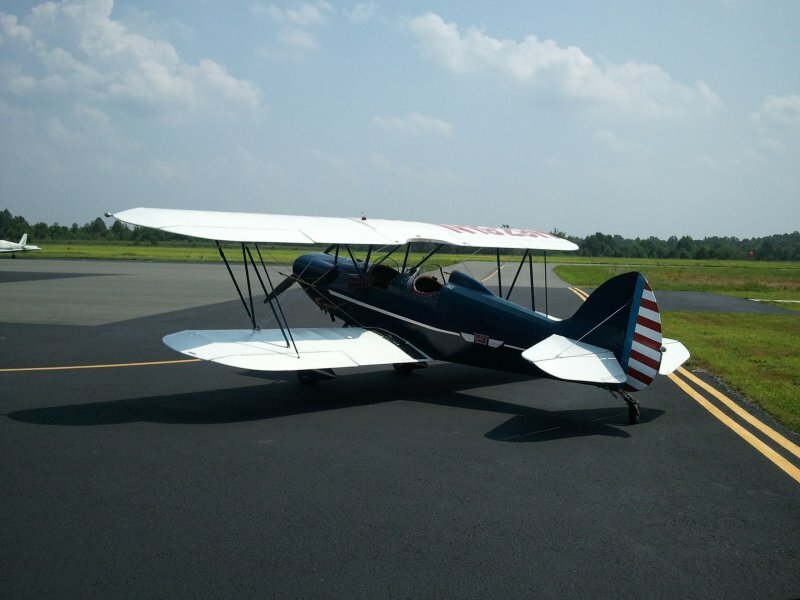 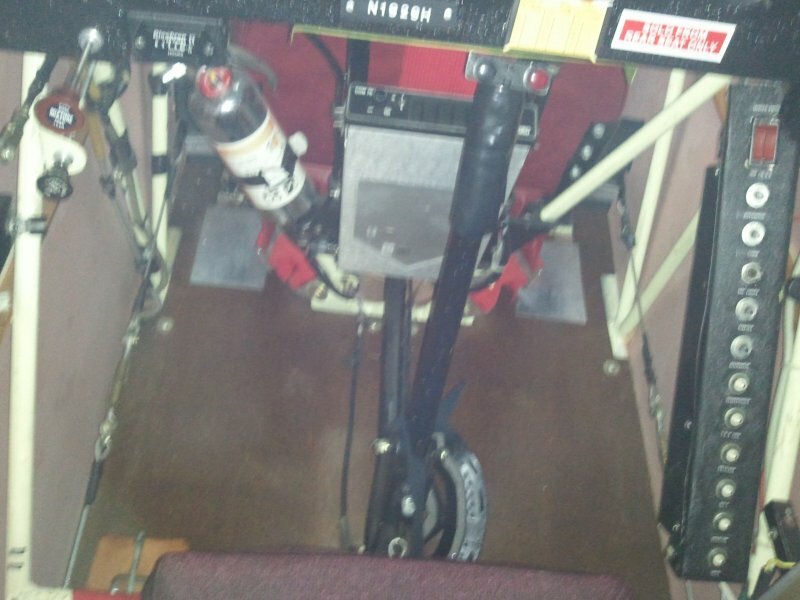 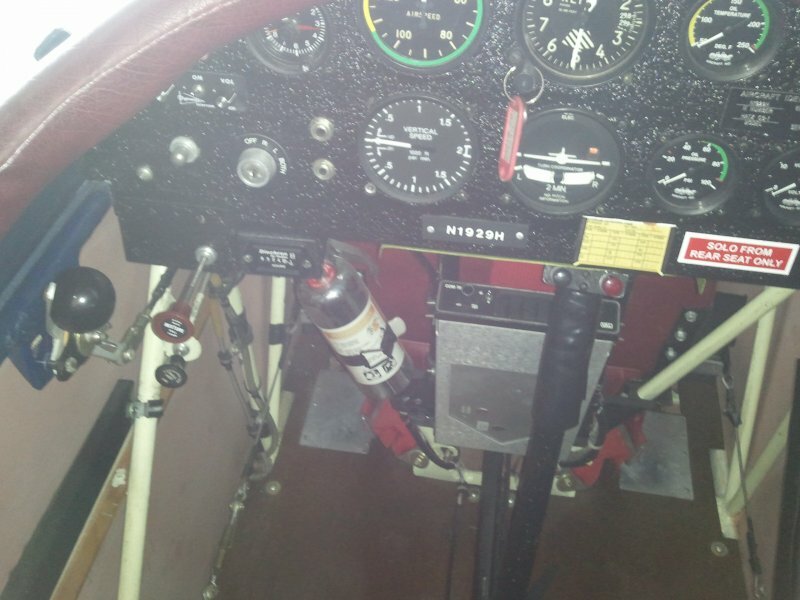 Biplane…..beautiful condition. 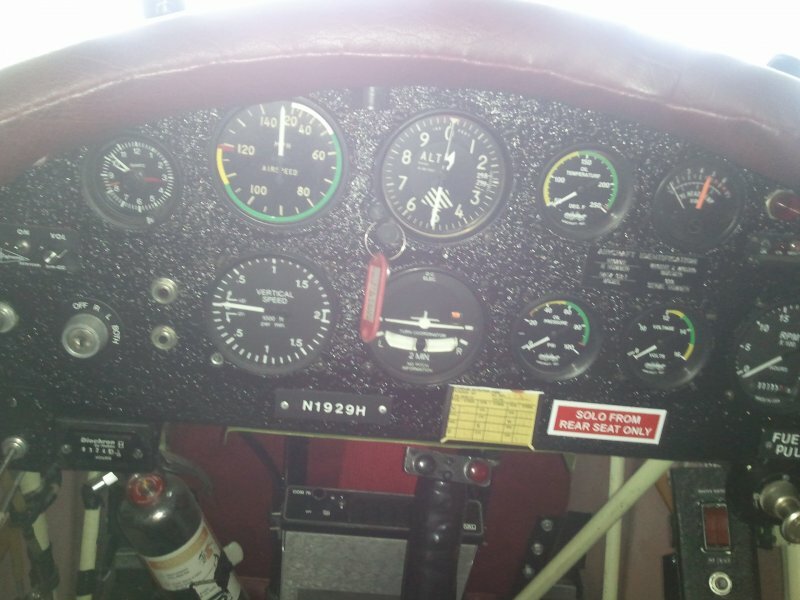 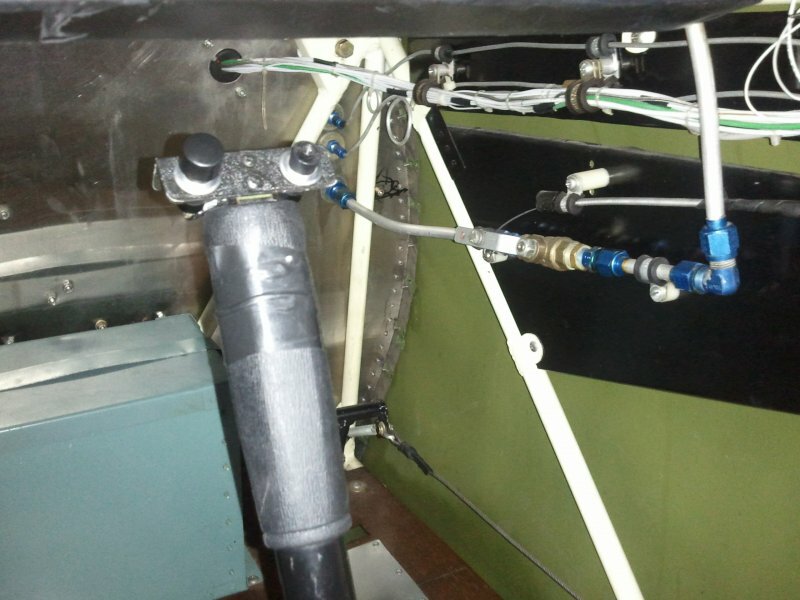 Very easy to fly! 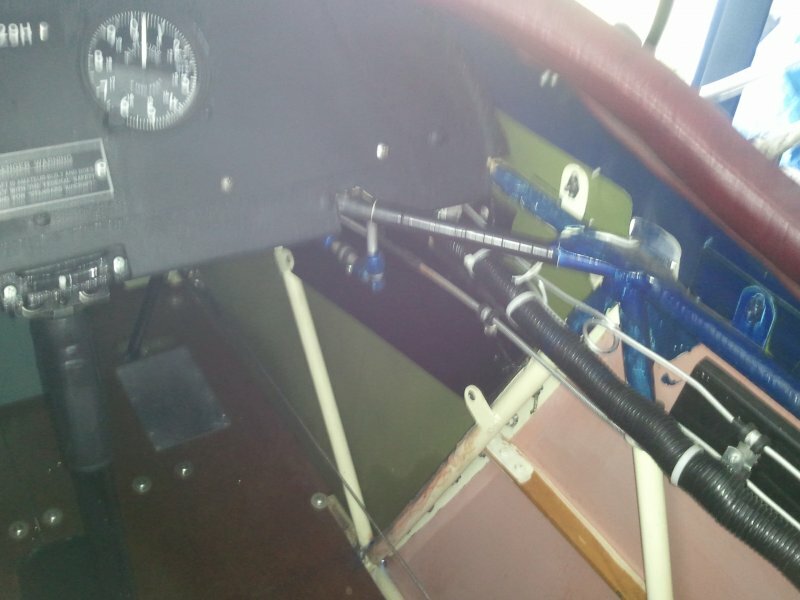 Too many details- please call for more information.